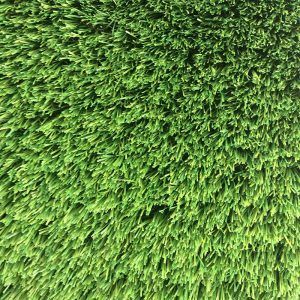 MazeGrass Regal 38mm is the “Rolls Royce” of artificial grass, its combination of lush fibres gives a deluxe and beautiful rich green turf. 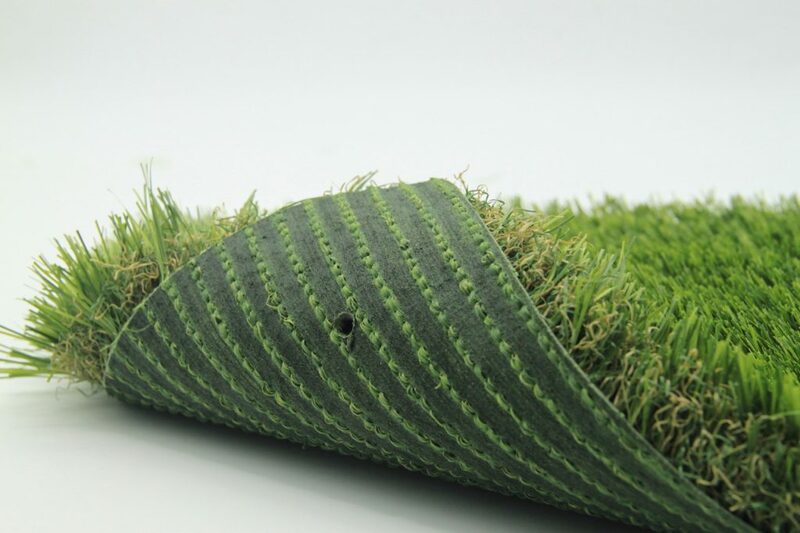 An artificial grass that is dense, resilient, and soft. 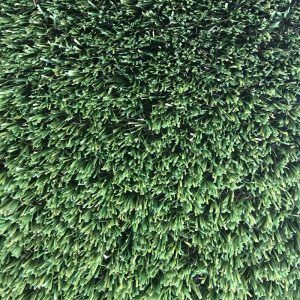 The 38mm Regal grass has our highest specification of density and stitch rate, Its packed C-Shaped yarns are soft to the touch yet because of the sheer density this pile will maintain its shape in all environments, it can be used for private residences and also for commercial use. 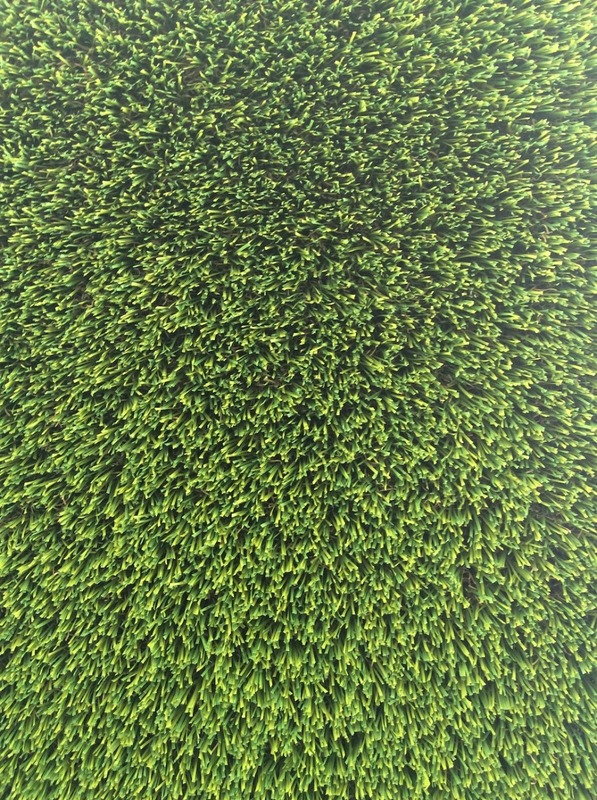 Which grass should I select? 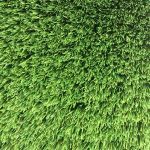 This is one of the most commonly asked questions we receive at MazeGrass. 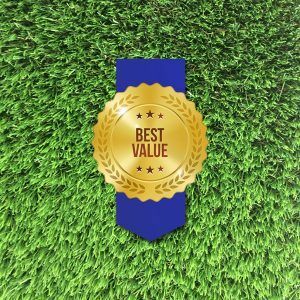 Our response is always the same “It totally depends on your own personal preference.” We always try to keep it simple and have carefully crafted and selected what we believe to be the best, most natural looking artificial grass selection in the market to try and cater for everyone’s individual preferences and budgets. 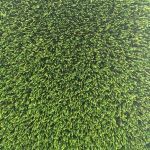 The main difference is most notable in the shade and colouring of the blades also a difference between the length and the density. 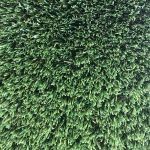 It is fair to state that the higher the density/ stitch rate the “fuller” or more “plush” to the touch your grass will be. 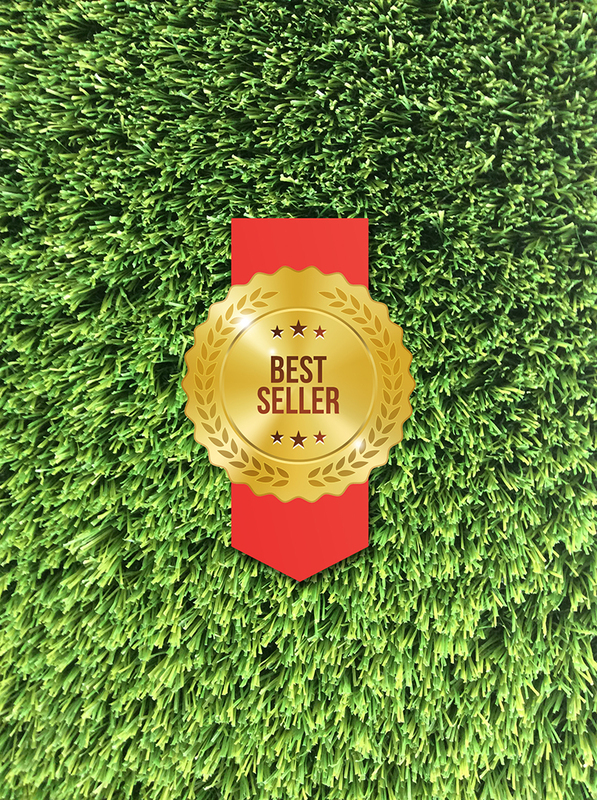 This aside as with all of our different grass types, we have placed a huge emphasis on creating that realistic, natural looking lawn. 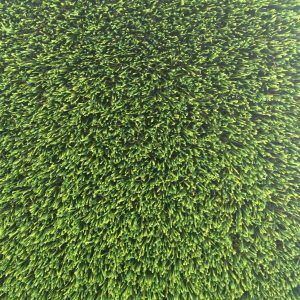 MazeGrass are confident whatever your preference in the artificial lawn you decide on, you are going to benefit and be happy for the years to come. 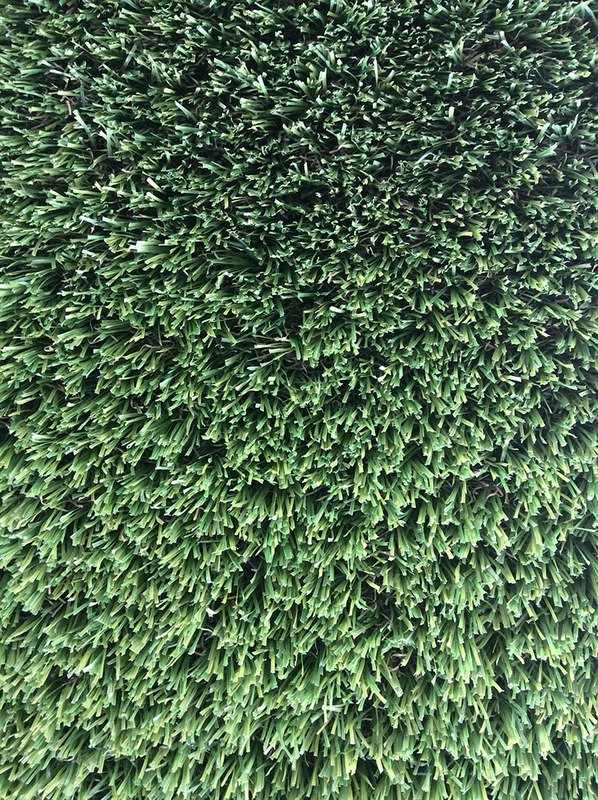 Which kind lasts the longest? 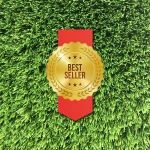 Another frequently asked question by people that are spending a lot of money in transforming their gardens. 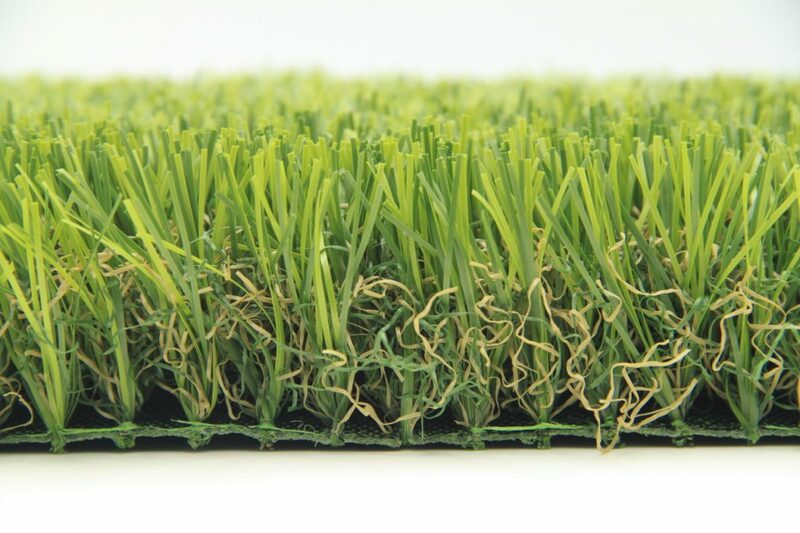 The simple answer is that all of our grass types are manufactured using the exact same method, in the same factory, using the same core materials, all of which come with the same 10 YEAR WARRANTY. 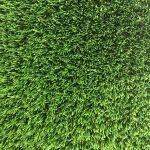 The differences in colour, length and density between each type doesn’t affect the lifespan of the grass at all, it simply gives you options in how your lawn will look and feel. 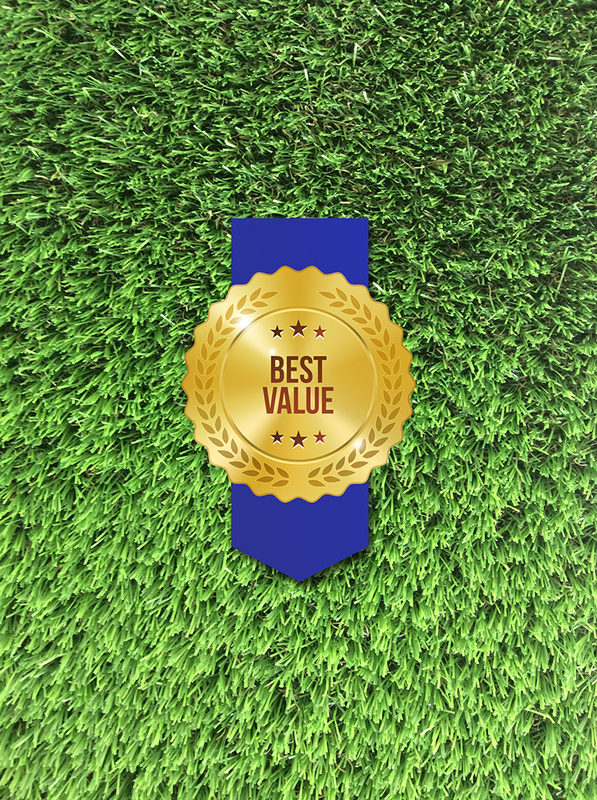 So with this in mind simply select the type of grass that suits you and your budget. 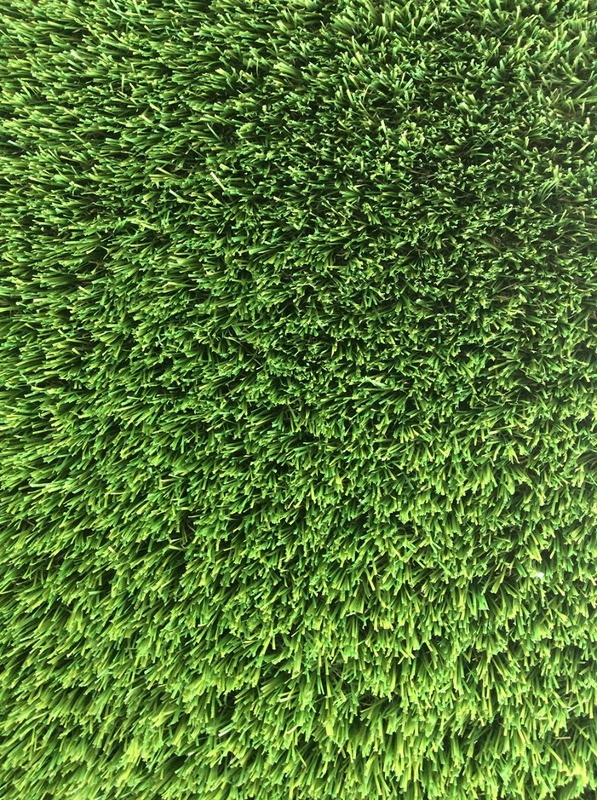 How about Children and Pets? 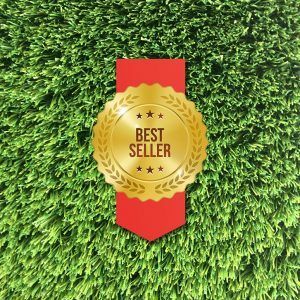 People are rapidly realising the advantages of installing artificial grass along with the great benefits it brings to those with children and pets. 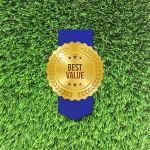 The obvious advantages of no mud or mess on your child’s clothing or muddy paw prints are trodden into your home are one thing. 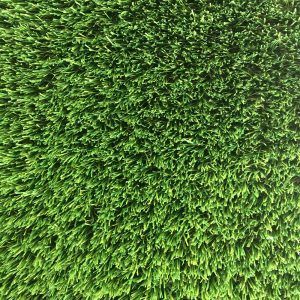 However you also have the additional safety element of the artificial grass being much safer should your child trip or fall, providing a soft almost cushioned landing. 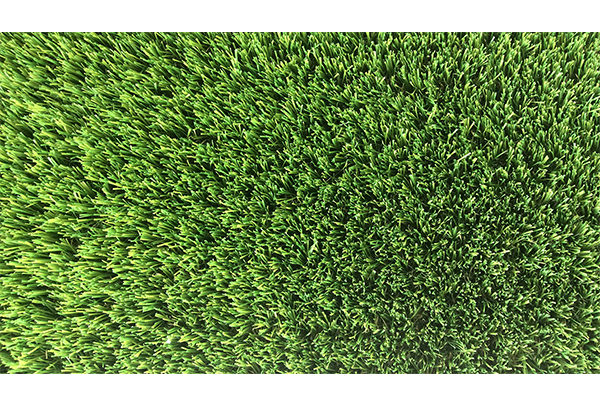 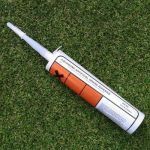 All of our grass types come with added drainage holes so that rainfall simply drains away along with the occasional hosing down to remove any mess left behind by your pets. 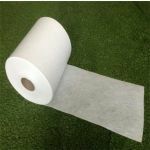 Then there are also the safety elements, with no longer any need for harmful chemicals or pesticides, which not only is this beneficial to your immediate health and safety but also much safer for our environment.